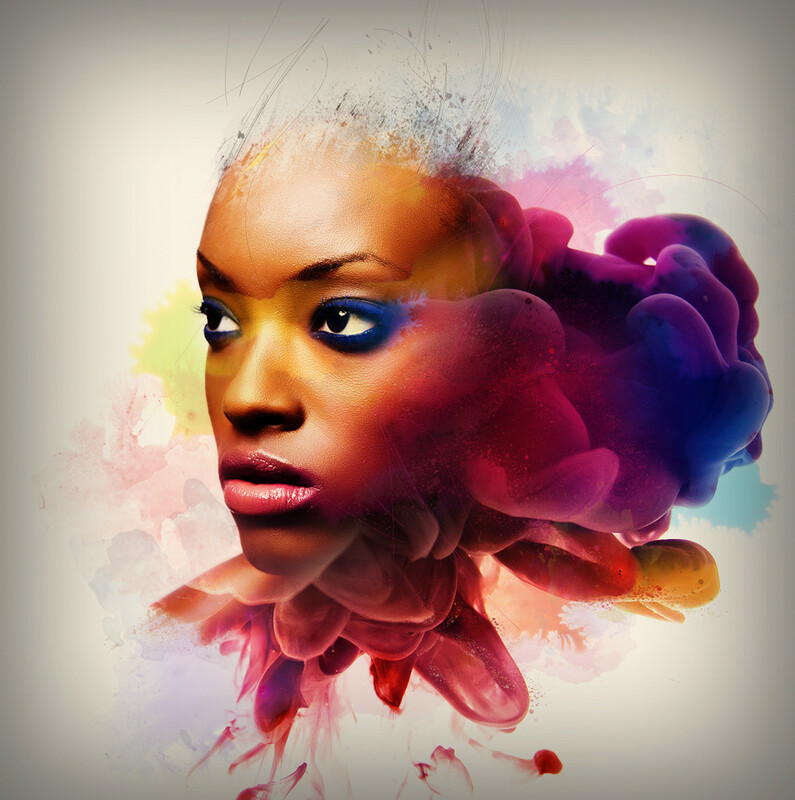 Official Illustration designed for Adobe Photoshop Touch campaign. 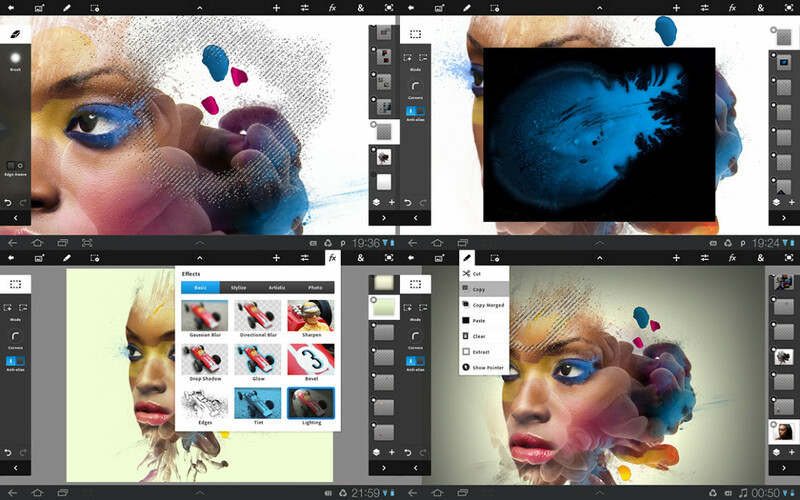 Photoshop Touch is an application designed specifically for tablets and touchscreen devices. It includes many of the features of the personal computer version, including layers, selection tools, adjustments, and filters. Edited files can be synced with Adobe Creative Cloud. 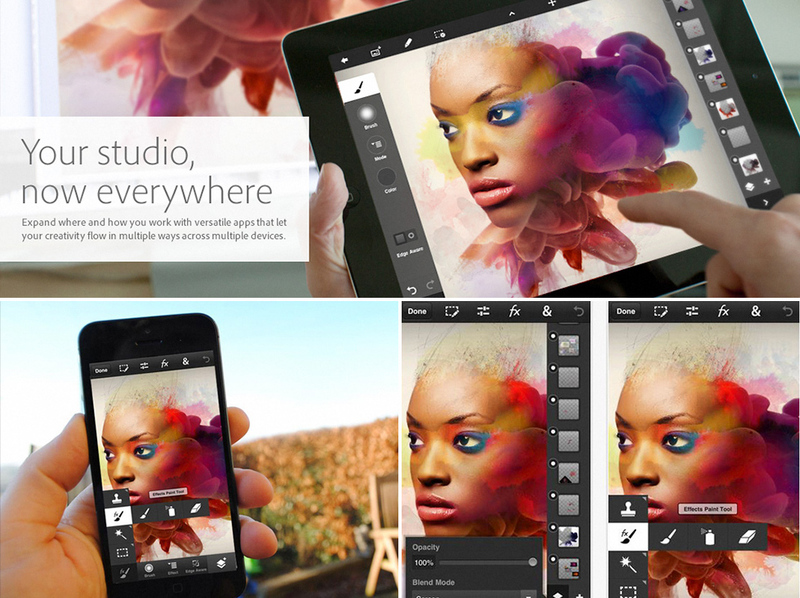 Photoshop touch is currently available on iOS and Android. Combine images, apply professional effects, share results with friends and family through Facebook and Twitter.